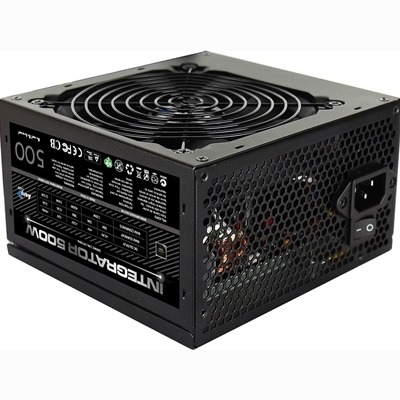 The NEW Evo Labs E-500BL ATX 500W power supply with a 120mm black fan provides improved airflow and ..
Redwing SeriesXP400R7 / XN051The latest generation of Redwing power supplies combines an exciting de.. 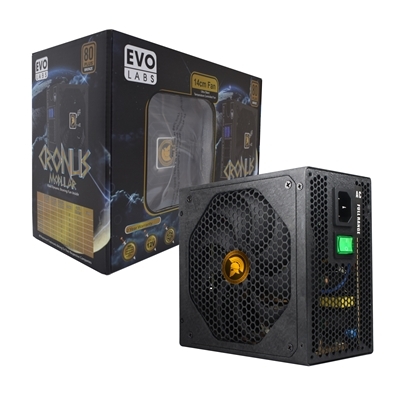 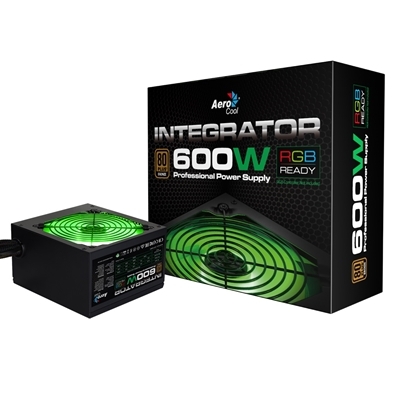 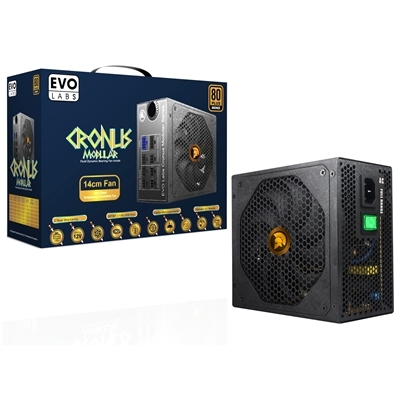 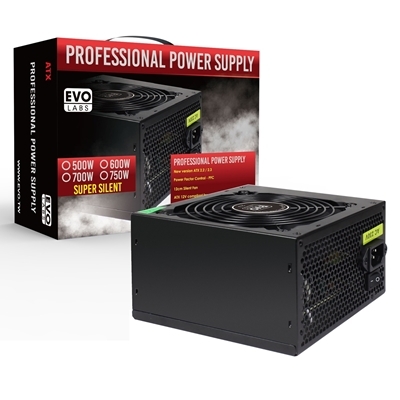 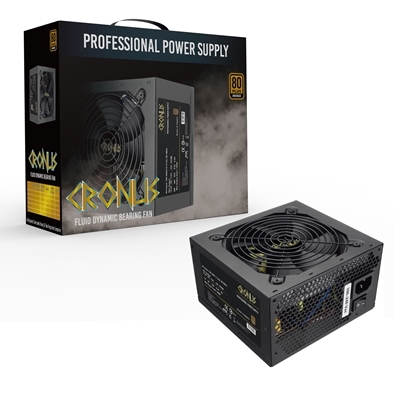 The NEW Evo Labs E-750BL ATX 750W power supply with a 120mm black fan provides improved airflow and ..
Redwing SeriesXP500R7 / XN052The latest generation of Redwing power supplies combines an exciting de..
Redwing SeriesXP600R7 / XN053The latest generation of Redwing power supplies combines an exciting de.. 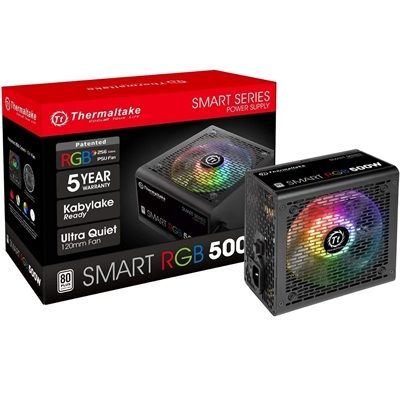 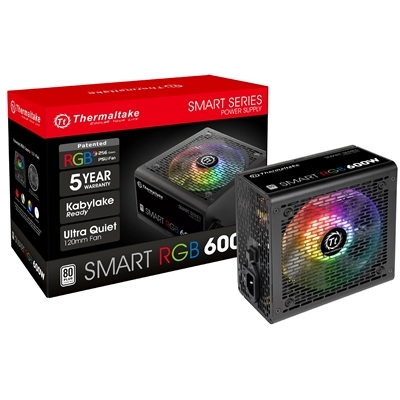 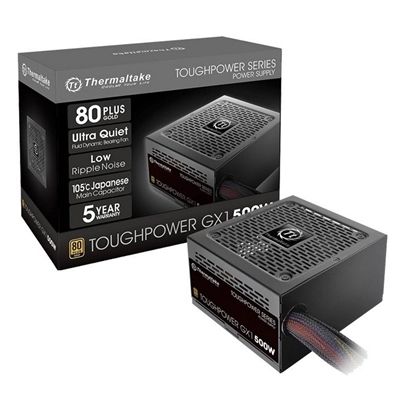 Performance C Series XP500 - XN042Focus on the EssentialsDesigned for office and home computers, the..
Smart RGB 500WThermaltake, as the pioneer who incorporates RGB lights into PSU, has launched the The.. 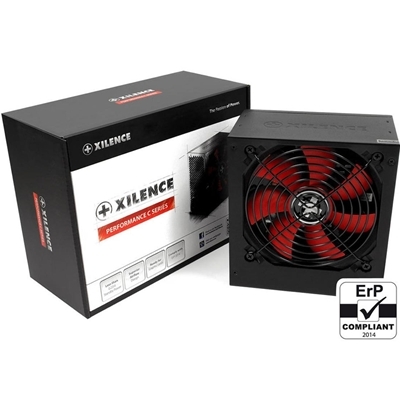 Performance C Series XP600 / XN044Focus on the EssentialsDesigned for office and home computers, the.. 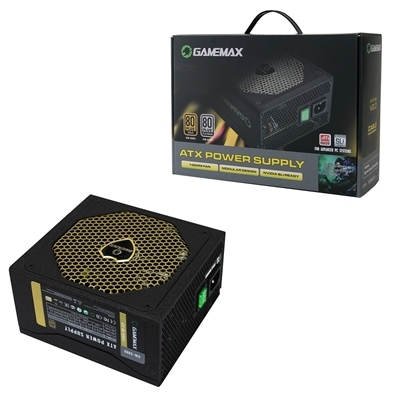 Performance C Series XP700 / XN046Focus on the EssentialsDesigned for office and home computers, the..
Smart RGB 600WThermaltake, as the pioneer who incorporates RGB lights into PSU, has launched the The..
GameMax Semi-Modular Series is a semi-Modular PSU with a compact and quiet engineering, with semi-mo..
Thermaltake Toughpower GX1 500WBuilt to deliver 80 PLUS Gold efficiency, Toughpower GX1 comes with c.. 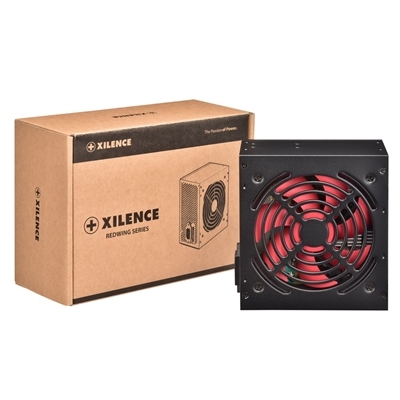 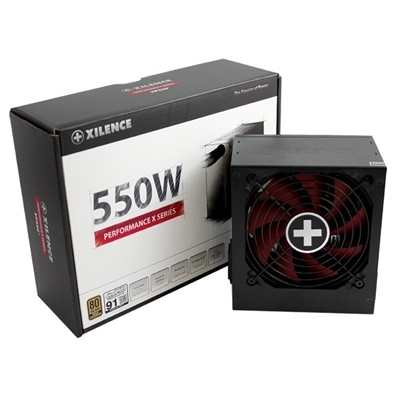 Performance X Series550W / XN071Get ready for GamingLaunching the Performance X model line, Xilence ..